Online services are now critical to a raft of business processes. Whether it's the company accounts or even just a virtual storefront, the enterprise digital space is growing. While many organisations are looking to take their endeavours online, could they improve their fleets by doing so? Three-quarters of a million New Zealanders will buy a new vehicle over the next year, with 78 per cent of them logging on to their computers as part of the process, according to research collated by Nielsen. So, is buying fleet vehicles online really viable? Three-quarters of a million New Zealanders will buy a new vehicle over the next year. Well, the answer is a mixed one. Of course, a company aiming to buy hundreds of vehicles would be better off going through a specialised dealer, as they will likely secure a bigger discount. A smaller company looking to add a few cars, trucks or vans may be able to do so online. However, the biggest advantage of shopping in the digital space – no matter what the size of the required fleet – is that it is the perfect platform for research. While Nielsen found that there are still some improvements to be made, more online vehicle retailers are offering tools that make it easy. Comparisons of performance statistics, safety and economy are all consumable and easy to digest. For example, if a fleet manager is seeking efficient vehicles that will unlock the most value from fuel card purchases, they can quickly draw up a suitable list online. Overall, looking for a potential fleet purchase digitally is a good starting point, but the best way to back up any research is by physically visiting a dealer. Being computer-savvy when shopping around is certainly useful, but a test drive can only be done in person. Ideally, fleet managers should find the exact make, model and specification of vehicle they need online, and then cross-reference this information at brick-and-mortar showrooms and forecourts. Should fleet managers utilise the online world before making vehicle purchase decisions? Logistics can be an issue. In some instances a local option is more likely to be the cost-effective choice. For example, a fleet manager may find the perfect vehicle on the South Island, but getting it transported to the North Island may prove expensive. 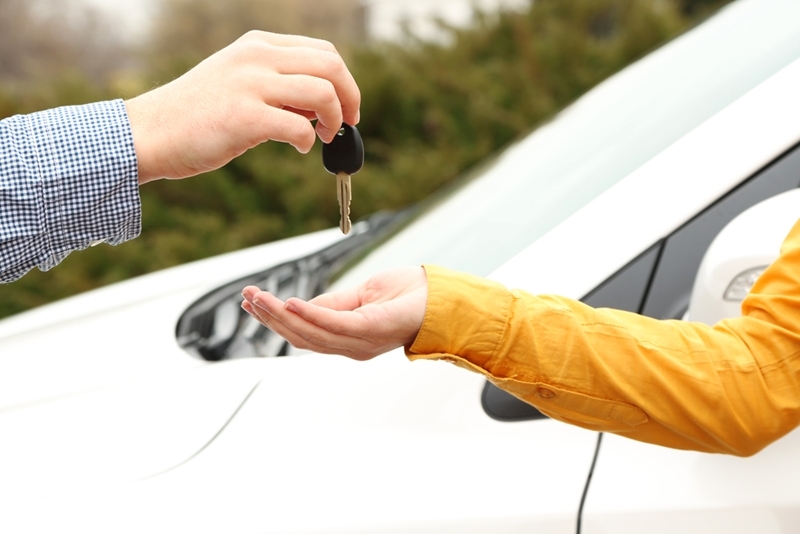 Some of the costs can be negated when selecting a brand new vehicle and getting it delivered directly, but this method is typically best carried out in-person, not online. While fleet managers should certainly look to utilise the digital space, twinning the platform with the real world and seeing – or driving – a vehicle before shelling out will likely be the most fruitful way to do business.